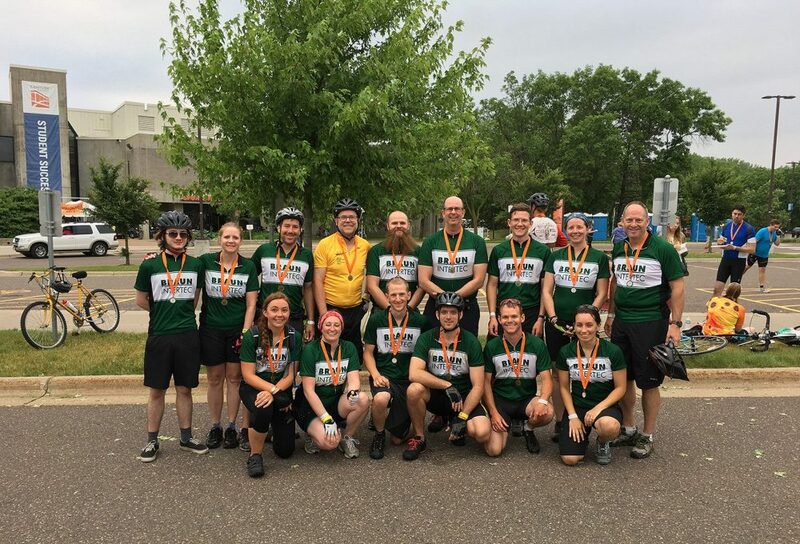 Braun Intertec wrapped up its third year participating in the MS 150, a charity bike ride for the National Multiple Sclerosis Society. 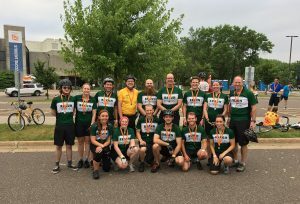 The 150-mile weekend ride is fully supported by the MS Society and runs from Duluth to the Twin Cities with an overnight rest stop in Hinckley. The Braun Intertec team attracts employee-owners, clients, friends, and family from all backgrounds, both experienced and brand new riders. The team trains in group rides throughout the spring while fundraising for the event. 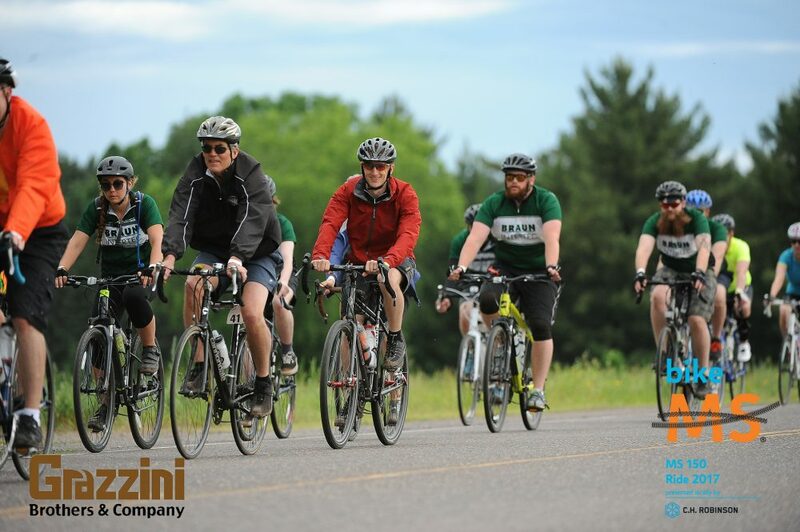 This year, 28 riders joined the team and raised a total of $19,000 between two Bike MS events. A big thank you to everyone who participated in the event!